After two cameo appearances on our Showcase Series (Volumes 4 & 6), Namito now returns for a starring role of his own making with the ’Anakeys’ EP. For the uninitiated, the Iranian born, Berlin based producer is quite the team player, working behind the scenes on many a wide-ranging project from Marc Romboy’s lauded live orchestral shows to engineering for the legendary Grandmaster Flash! 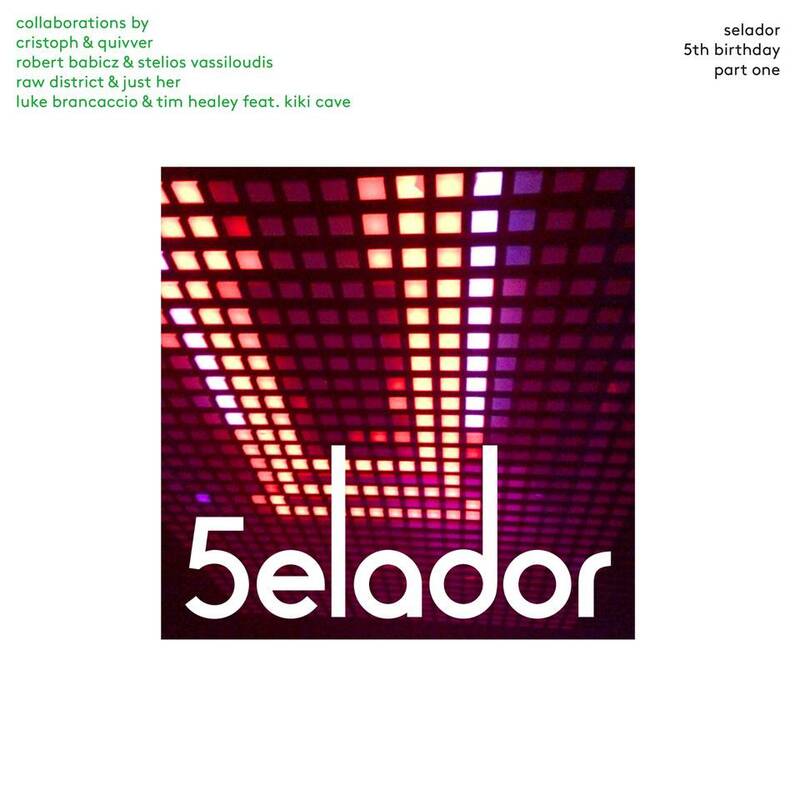 It’s two solo creations though that form the basis of this EP with the title track leading from the front. A prime example of a tune that works its way into the subconscious unannounced and then stubbornly refuses to budge. A humdinger if ever there was one! 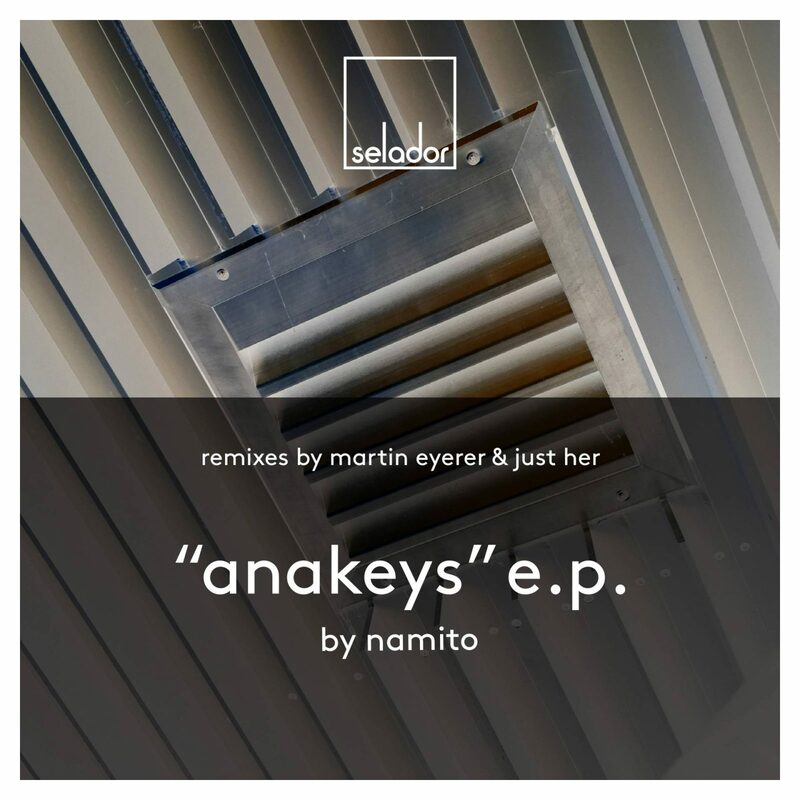 The ’Anakeys’ remixes then come from two fertile hotspots of electronic music, Berlin and Brighton via Kling Klong boss Martin Eyerer and long time friend of the label, Just Her who both bring their A-games to the party with reworks of a truly high calibre. And finally, not to be overlooked, we’re also very proud to include ‘Little Cheat Treats’ just for good measure. A bonus track that on any other occasion could easily have commanded top billing. For many, this may even prove to be a show stealer. You decide.